Walking Dead 8×12 “The Key” Breakdown – Georgie Explained! With Negan captured after a fight with Rick, what does that mean for Dwight and Simon? Will Negan kill Simon for betraying him? Is Georgie’s community from the Walking Dead Comics? 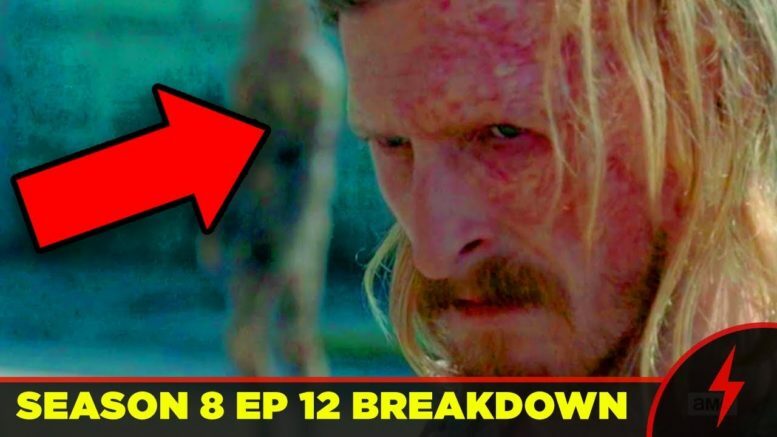 Erik Voss breaks down the big details you missed this episode. What does Georgie’s civilization guide mean for Maggie? American Gods: Who Are The Old Gods?